It’s true – our specialization lies in shipping temperature controlled, pharmaceuticals and dry goods with our fleet. But, we have added key personnel to handle your freight management and logistics requirements too! Our team has years of experience in the business. If you need us to help you solve a problem that requires a non-asset based solution, we’ve got you covered. We’ve optimized our network of partner carriers across North America. 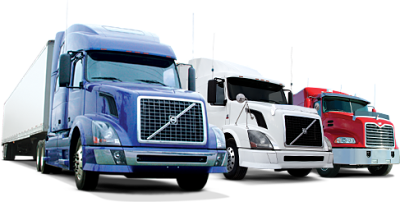 Simple or complex, SM FREIGHT has the assets, network and know how to create transportation solutions specifically tailored to your needs.